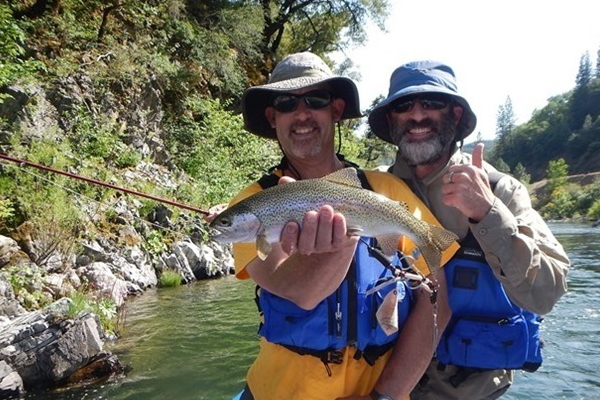 It’s not just the waters that make Redding one of the top fishing destinations in the country- we know our way around the riffles! 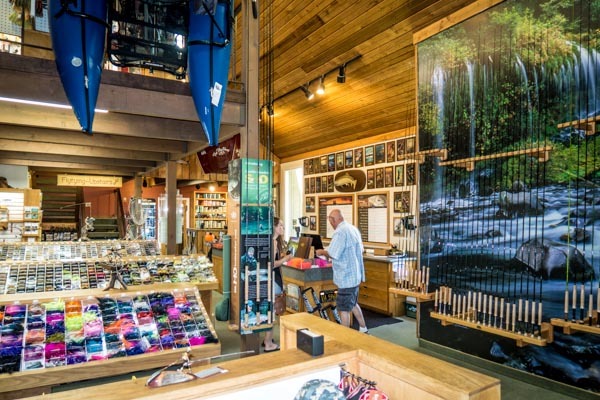 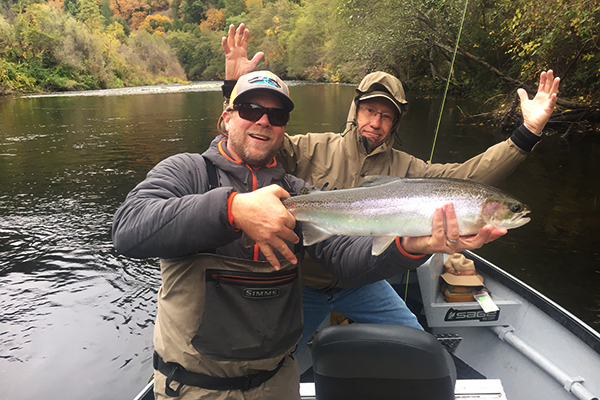 You may be an independent spirit, anxious to see the salmon for yourself, but if you’d like some good company and insider knowledge, you’ll find that Redding-area guides really are the best around. 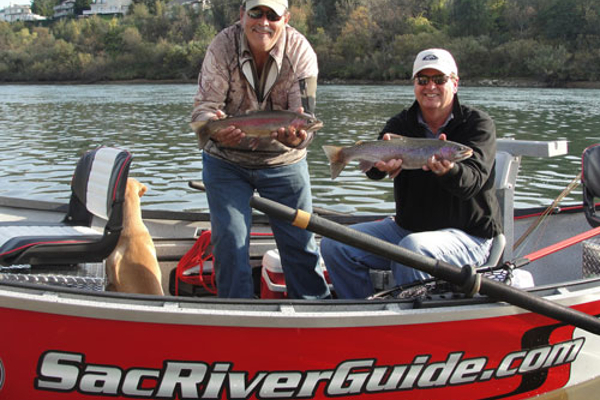 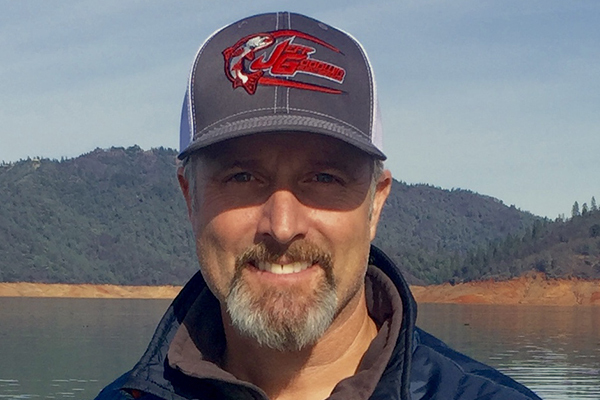 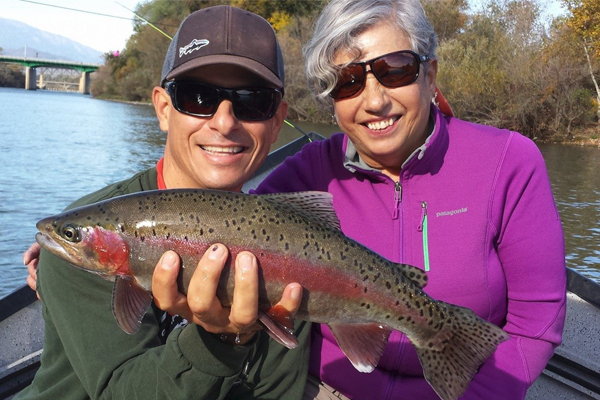 Many grew up on far northern California's rivers, others moved to Redding because it's the best fishery in the West. 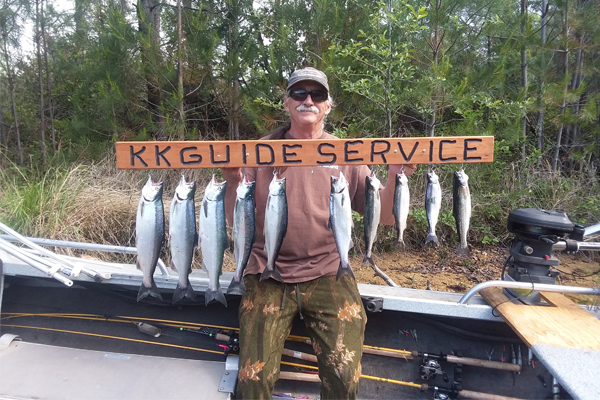 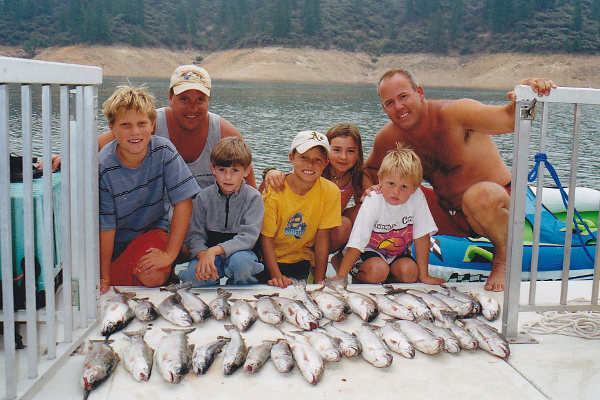 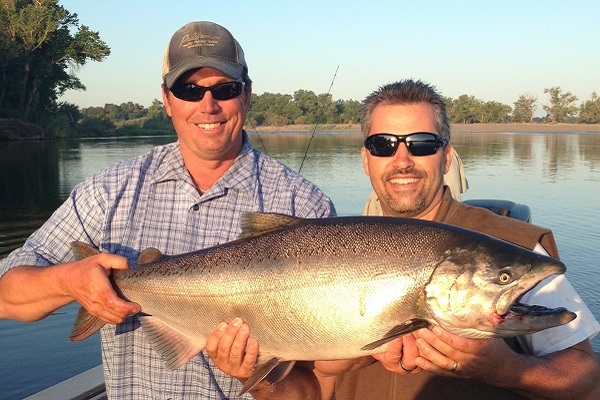 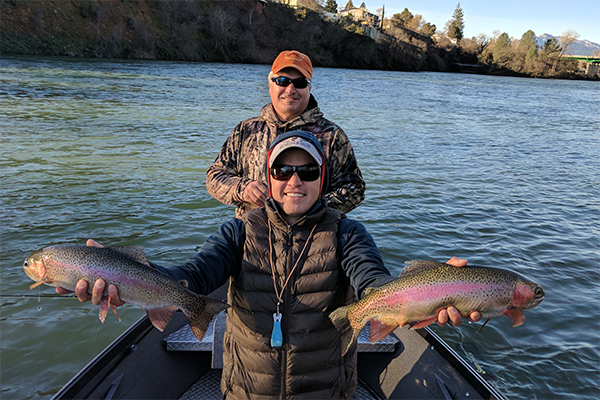 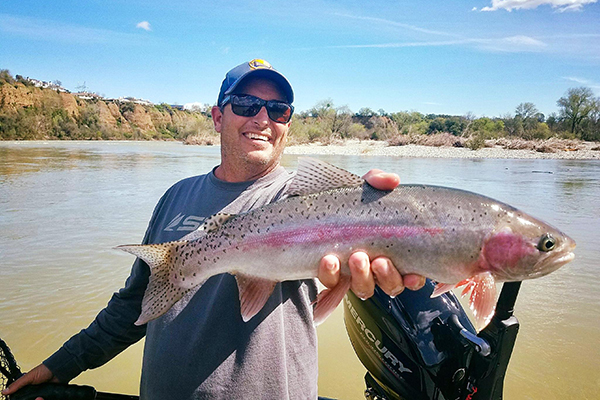 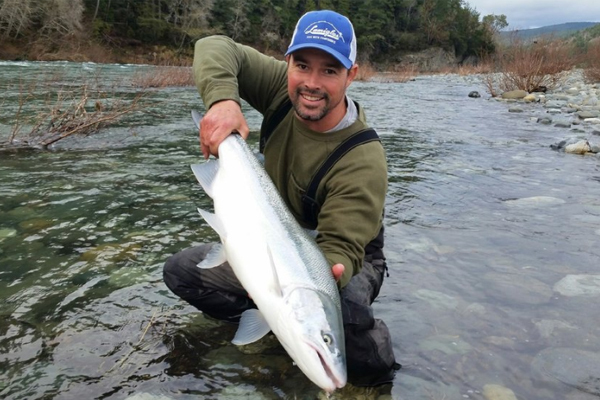 Redding-area guides can accommodate individuals, families, pros and amatuers, and they've perfected the fine art of the 'big catch selfie', so you'll be sure to have a trophy shot to take home!